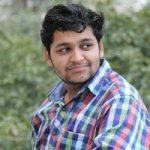 Cryptocurrency market has come of age and there are exchanges all over the place now. 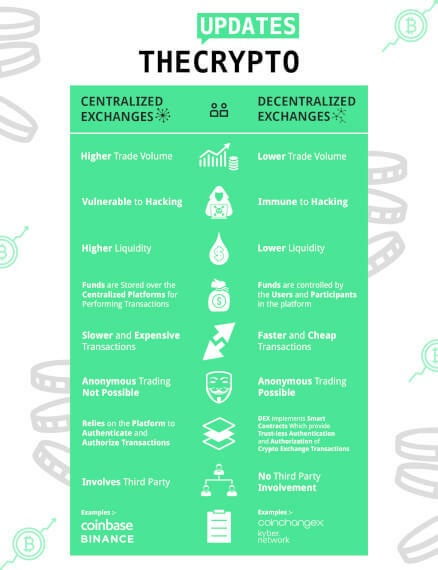 While most of them do almost the same thing, there are still some key differences between the two types of exchanges there are. 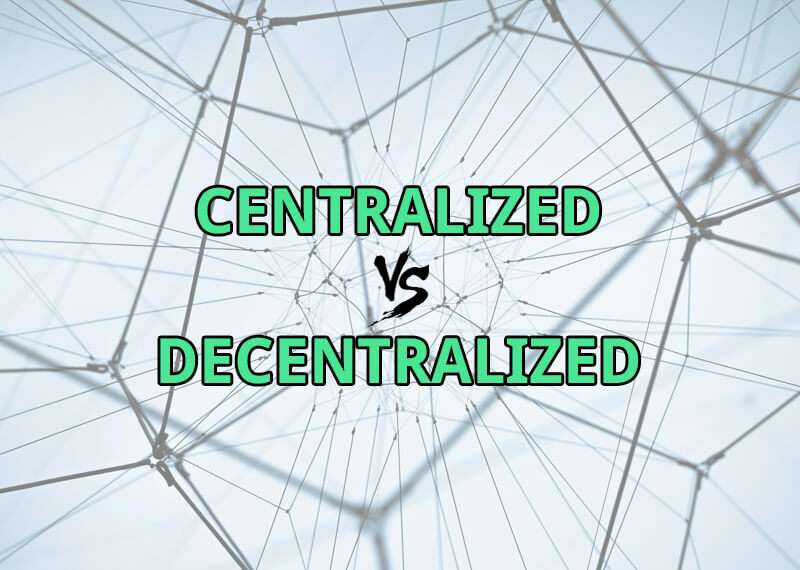 Below is a ‘centralized vs decentralized crypto exchanges’ infographic covering the major difference between the two. Centralized exchanges are online platforms which handle the trading of bitcoin to fiat or other cryptocurrencies. The funds are controlled by the exchange and they don’t guarantee any anonymity to the users. But, on the other hand, they are easier to use than decentralized exchanges. Decentralized cryptocurrency exchanges eliminate the involvement of the third -party for transactions and are performed based upon smart contracts and atomic swaps. 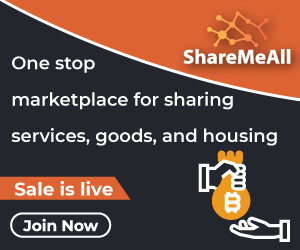 The exchange here functions on a peer-to-peer basis. Decentralized trades are gradually gaining prominence among digital money enthusiasts as they offer different advantages to clients and developers.